Although the Indians of the Oriente first came into contact with whites in the sixteenth century, the encounters were more sporadic than those of most of the country's indigenous population. Until the nineteenth century, most non-Indians entering the region were either traders or missionaries. Beginning in the 1950s, however, the government built roads and encouraged settlers from the Sierra to colonize the Amazon River Basin. Virtually all remaining Indians were brought into increasing contact with national society. The interaction between Indians and outsiders had a profound impact on the indigenous way of life. In the late 1970s, roughly 30,000 Quichua speakers and 15,000 Jívaros lived in Oriente Indian communities. Quichua speakers (sometimes referred to as the Yumbos) grew out of the detribalization of members of many different groups after the Spanish conquest. Subject to the influence of Quichua-speaking missionaries and traders, various elements of the Yumbos adopted the tongue as a lingua franca and gradually lost their previous languages and tribal origins. 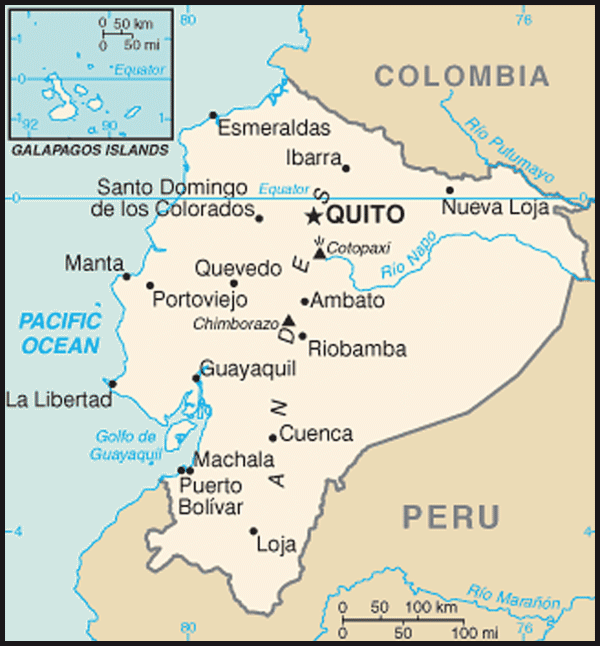 Yumbos were scattered throughout the Oriente, whereas the Jívaros -- subdivided into the Shuar and the Achuar -- were concentrated in southeastern Ecuador. 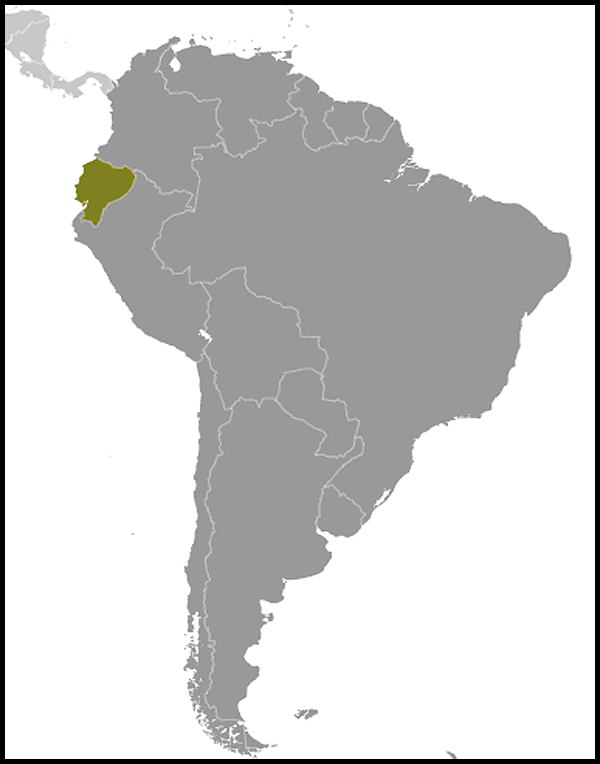 Some also lived in northeastern Peru. 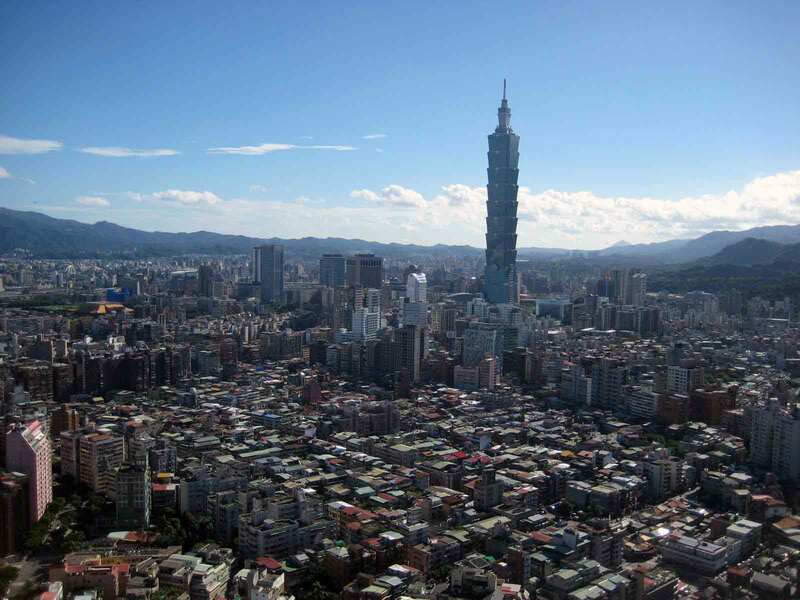 Traditionally, both groups relied on migration to resolve intracommunity conflict and to limit the ecological damage to the tropical forest caused by slash-and-burn agriculture. Both the Yumbos and the Jívaros depended on agriculture as their primary means of subsistence. Manioc, the main staple, was grown in conjunction with a wide variety of other fruits and vegetables. Yumbo men also resorted to wage labor to obtain cash for the few purchases deemed necessary. By the mid-1970s, increasing numbers of Quichua speakers settled around some of the towns and missions of the Oriente. Indians themselves had begun to make a distinction between Christian and jungle Indians. The former engaged in trade with townspeople. The Jívaros, in contrast to the Christian Quichua speakers, lived in more remote areas. Their mode of horticulture was similar to that of the non-Christian Yumbos, although they supplemented crop production with hunting and some livestock raising. Shamans (curanderos) played a pivotal role in social relations in both groups. As the main leaders and the focus of local conflicts, shamans were believed to both cure and kill through magical means. In the 1980s group conflicts between rival shamans still erupted into full-scale feuds with loss of life. The Oriente Indian population dropped precipitously during the initial period of intensive contact with outsiders. The destruction of their crops by mestizos laying claim to indigenous lands, the rapid exposure to diseases to which Indians lacked immunity, and the extreme social disorganization all contributed to increased mortality and decreased birth rates. One study of the Shuar in the 1950s found that the group between ten and nineteen years of age was smaller than expected. This was the group that had been youngest and most vulnerable during the initial contact with national society. Normal population growth rates began to reestablish themselves after approximately the first decade of such contact. Increased colonization and oil exploration also displaced the indigenous population, hurt the nutritional status of Indians, and damaged tribal social relations. The Indians' first strategy was to retreat to more remote areas -- an option that became less available with increased settlement of the tropical forest. Land pressures also produced a decline in the game available and, hence, in Indian protein levels. Even livestock raising did little to improve Indian diets, since this was done primarily for sale rather than consumption. In addition, the decline in migration opportunities increased tribal hostility and competition between rival shamans. Critics contended that the government took little effective action to protect Indians. Although the government had designated some land as "indigenous communes" and missionaries had organized some Indians into cooperatives, Indians remained disadvantaged in conflicts with settlers, who had greater familiarity with the national bureaucracy.